In Maryland, felonies and misdemeanors generally come with punishments that increase with each subsequent offense. If you have been convicted of the same crime more than once, you will likely face increasingly severe criminal consequences such as longer sentences, higher fines, and greater loss of your freedom and rights. Even if the crimes you are convicted of are not the same, people with a criminal record face harsher punishment than those who are appearing in court for the first time. If you are a repeat offender and need an experienced criminal defense attorney, please contact the Law Office of Leon A. Geller or call our Rockville office at 301-309-8001 today to schedule your obligation and cost-free consultation. Being accused of committing the same crime multiple times or having a history of committing various crimes may be a result of several different scenarios. One possibility is that police have unfairly targeted an individual and look for even the smallest infraction to secure another arrest. This happens more often than many of us would like to believe. If you are being unfairly targeted by police or if your rights are being violated in any way, Attorney Geller will uncover the abuse of power during his investigation into your alleged crime. He will use this information to bolster your defense, seeking to have your charges dropped or significantly reduced. Some repeat offenders just consistently make poor decisions. In these cases, traditional criminal penalties are often inappropriate as they fail to address underlying issues such as alcohol or substance abuse. Attorney Geller can work with the prosecution in these cases to help secure alternative sentencing that better addresses any underlying problems and helps prevent subsequent criminal behavior. 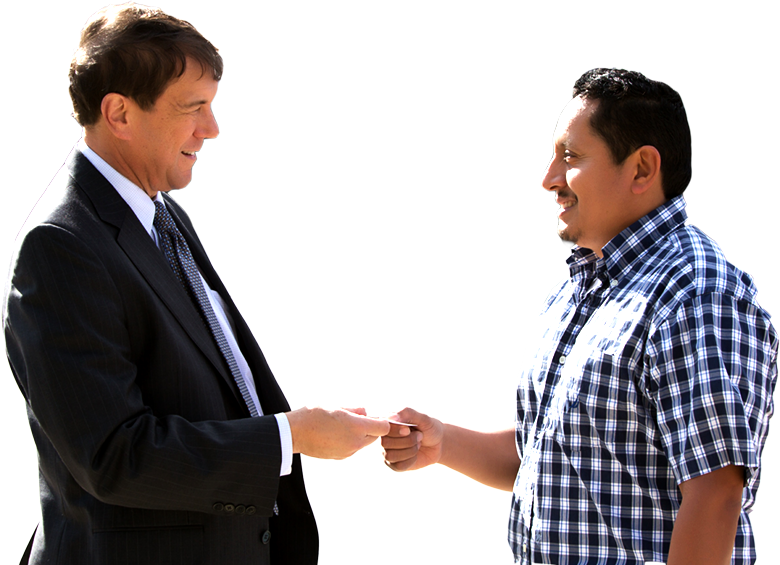 Our experienced Rockville repeat offender attorney would be happy to meet with you free of charge to answer your questions and discuss your case. If you live in Rockville, Derwood, North Potomac, Darnestown, North Bethesda, Garrett Park, Kensington, Gaithersburg, Silver Spring, and Wheaton, or other areas in Maryland, please contact us today to learn more.